Is it worth filming 4k stock footage? Is $199 for a single sale enough? Is it worth filming stock footage in 4k? 1920 horizontal pixels x 1080 vertical pixels. Standard definition: sometimes 720×576 (Europe), sometimes 720×480 (the USA and Japan). That means eight million pixels (4xFull HD). Is it worth creating stock footage in 4k today? Yes, if you make the right choices on the equipment. Some time ago I talked about this with a friend of mine who was trying to find how to make more money with Microstock and thought 4k could be an easy way to do it. He bought a new camera and made a one day 4k shooting. The problem is that he had a three years old computer, and the 4k video could not play smoothly (I’m just talking about the player, not the editing software that could be a problem even bigger). After a couple of hours of continuous crashes, he gave up. He tried the low-cost way, and he lost a lot of time which is exactly what you can’t do if you want to produce microstock with a professional workflow. the fastest internet speed you can have. The bill can be higher than you think. Could it be a good idea? Yes for those who want to be entrepreneurs rather than a hobbyist. Remember that being an entrepreneur is not just about spending money, which is the easier part. After using the credit card, you also need to work hard. On the contrary for my friend it was too complicated to go that way, so he sent back the 4k camera he bought, and he continued producing full HD stock footage as he had always done before. How many people have this big of a screen at home? 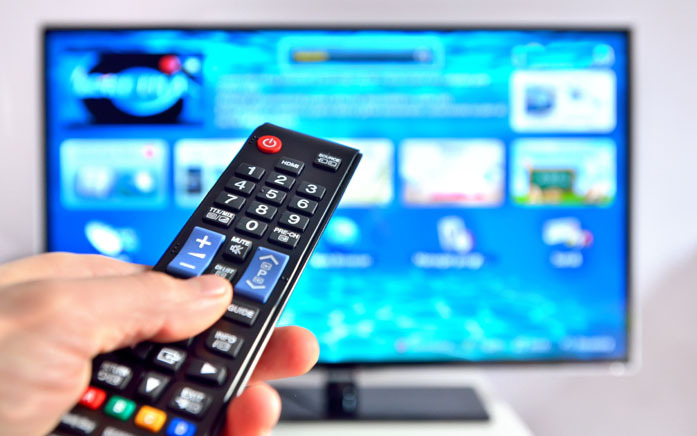 How many people watch TV less than two meters away? films are projected in 4k. The problem is not part 1 and part 3. The problem is the editing, which is often made in full HD timelines, therefore what you see in theatres sometimes is a fake 4k. The funny thing is that a few years ago marketing convinced consumers that they had to return to the curvature, this time a concave curvature. It’s not important what the real world is, what is important is what buyers want. 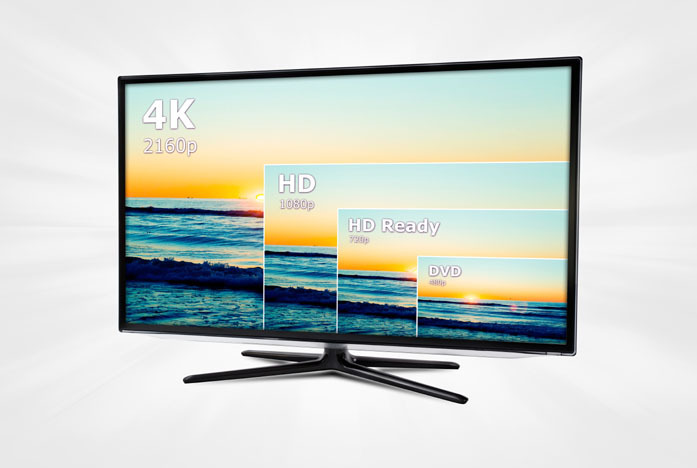 In a couple of years will our buyers want only 4k content? As I said before today, some 4k film is a full HD film, as producers don’t want to spend more money on editing to work with hardware that supports that resolution. Do you remember when Avatar was released? 3D seemed to become the standard for any video. Years after, can you say that this has happened? Now I want to clarify: if we talk about time lapse and you create them with photo sequences, you can already export in 4k, at least if you shoot photos of 10 Megapixels or more. 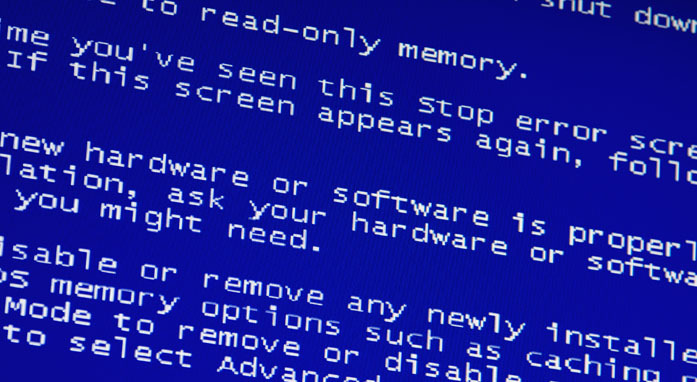 It’s easy, but with real-time footage, I believe that your computer, if it’s older than a couple of years, would have a great chance of crashing during the editing (and your Internet connection will take more time to send the footage to your cloud or the agencies). In time-lapse, however, you can now export in full HD, or save the project to export in 4k when you are ready to work with faster hardware and a faster internet connection. 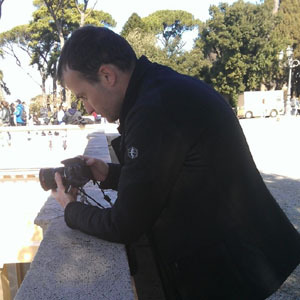 I can do that with my time-lapse shot in 2007, as they were already shot with a 12 Megapixels reflex (do you remember? 4k is eight Megapixels! ), but at the moment I don’t want to spend my time on it, because I have other things to do before to make more money. 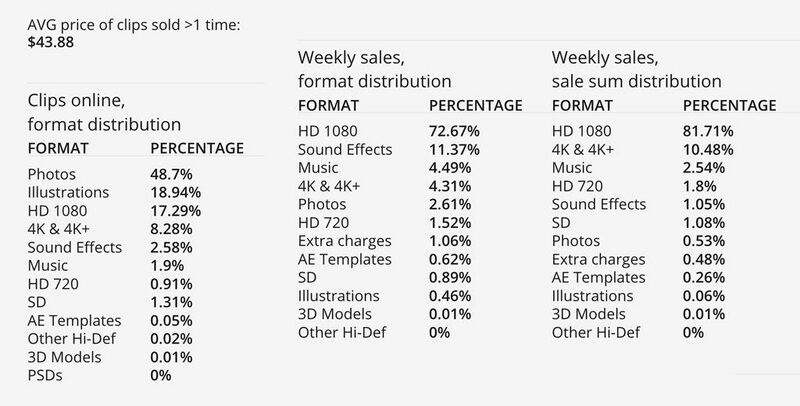 It seems to be an excellent thing for a producer, but actually, there are few buyers who want to pay 4k stock footage two and a half times what they pay for full HD. This is what I think now, but I can change my mind in the future. Remember the story of the Champs-Elysées clip I shot in 2009? It’s still my Pond5 best seller ($1327.50 of royalties for me). In 2009, I was one of the first producers who created full HD stock footage, even if I worked with a Canon HV20 Mini-DV that was not a professional camera. That’s why I made so much money with that. Only because I decided to shoot in full HD before my competitors. Producers wanted sharpness and colour quality; buyers wanted resolution. Still today, I make few hundred dollars a year with that clip, while my standard definition collection doesn’t sell anymore. do you know the price of 4k stock footage on Videoblocks? 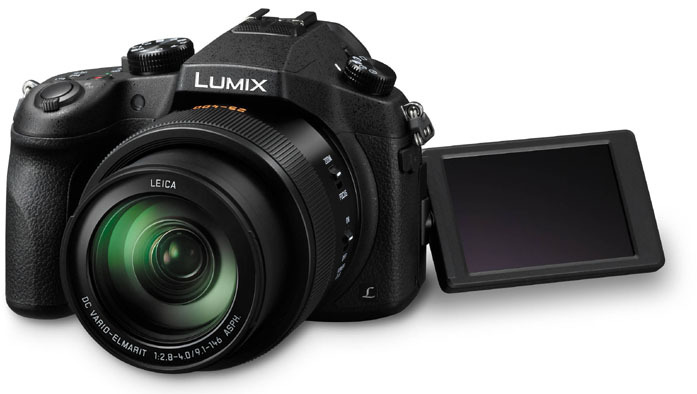 If you sell only four of them, you’ve already paid for your Panasonic LUMIX DMC-FZ1000.